With the rapid pace of today’s operating environment, the need for instant access to information to support decision-making continues to become more and more critical. 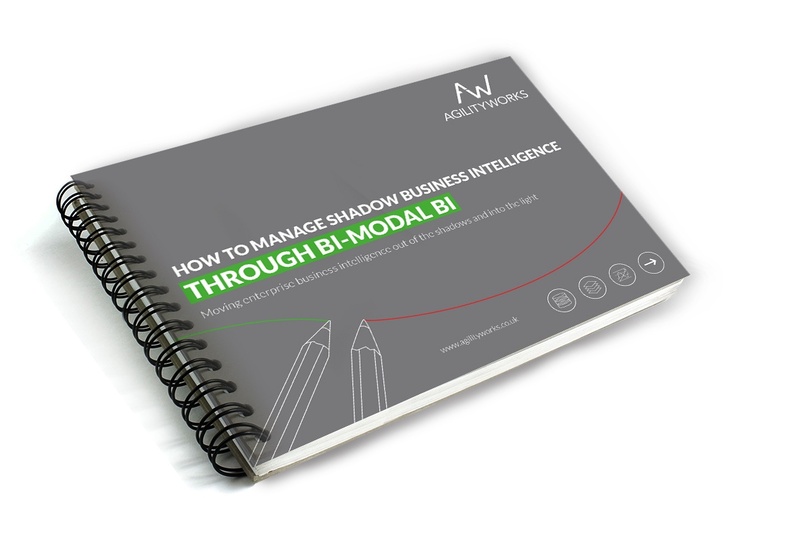 This ebook will help you understand what is meant by both shadow Bi and Bi-Modal BI whilst explaining how you can create a platform for true business self-service and agility. Simply enter your details on the right to download.